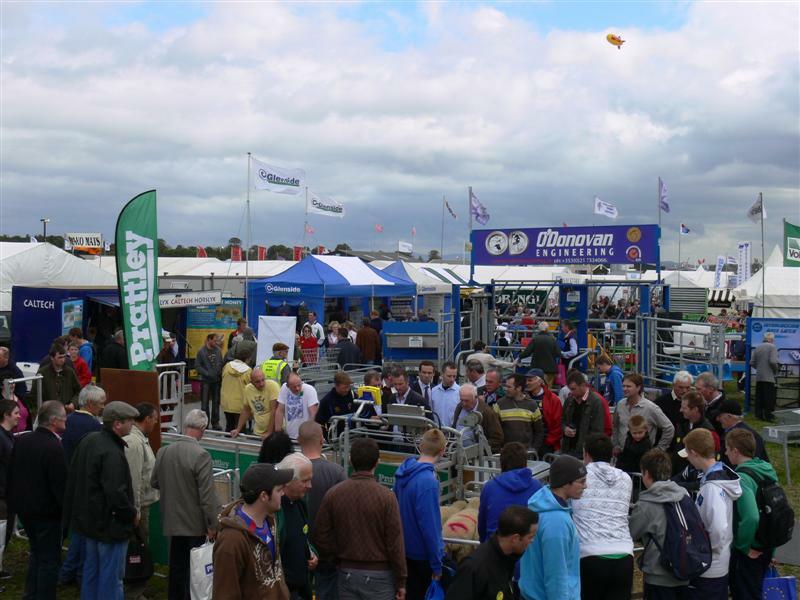 27th August- Sheep Shearing World Record – Roy Collier will attempt to shear 500 lambs in 9 hours. Knockrobin, Camolin, Enniscorthy,Co. Wexford. Great Family Day out. Proceeds raised on the Day will go to NCBI. 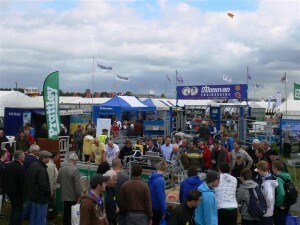 14th August- Tullamore Show, Blueball, Tullamore co. Offaly.